We take the results of your allergy testing and create Prescription Strength allergy drops that are specific to your allergy profile. The antigens we use are FDA-approved for treating allergies. They are the same antigens used to create allergy shots. 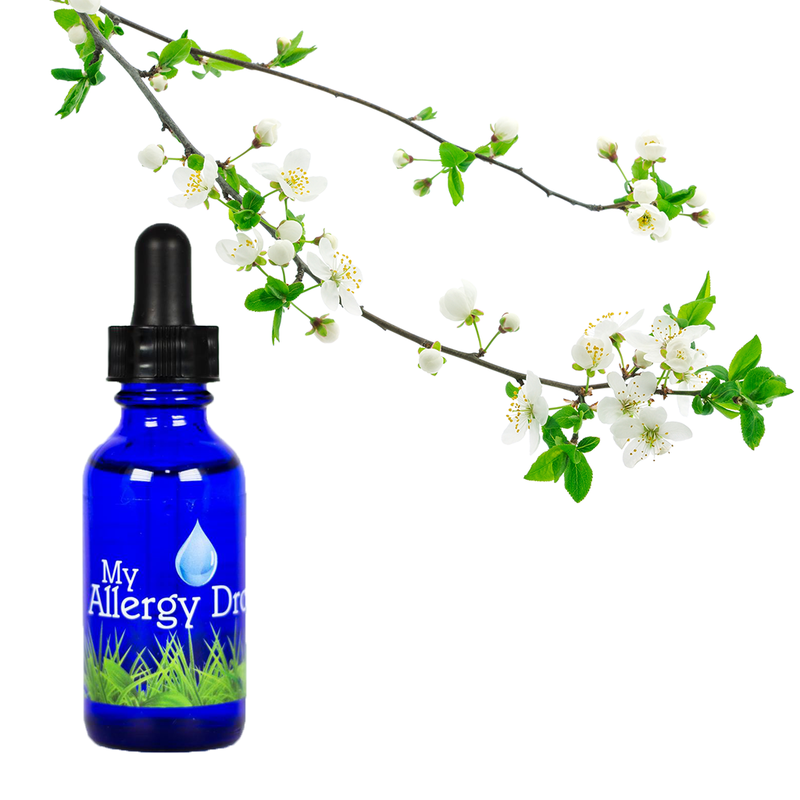 Your drops are formulated by an allergy-trained physician in accordance with the most recent published allergy literature. The drops are then sent to you (FREE SHIPPING) every three months. Our allergy specialists are available to answer your allergy-related questions and guide your therapy. Immunotherapy is the only allergy treatment that treats the underlying cause of allergy and not just the symptoms. Long-term desensitization is accomplished by delivering small doses of antigen to the body. Immunotherapy is a well-recognized, FDA-approved treatment with a long history of success. 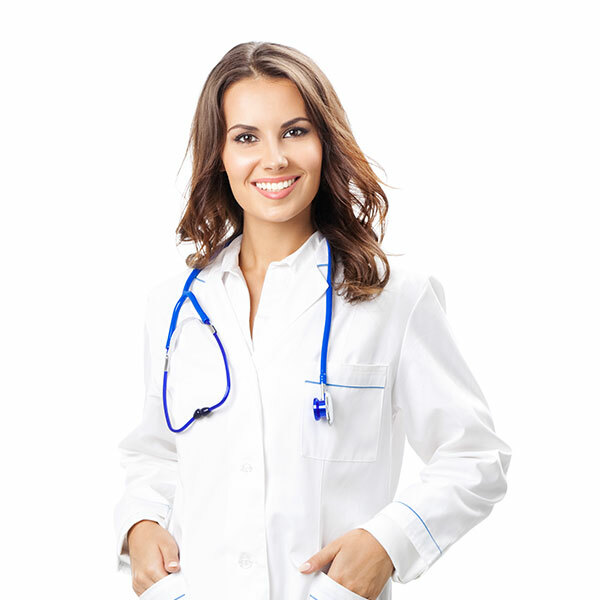 Sublingual immunotherapy (SLIT) is administered to the body by placing the drops under the tongue on a daily basis. Over a period of months, the Prescription Strength allergy drops accomplish the same sort of desensitization that could only be accomplished with “allergy shots” in the past. 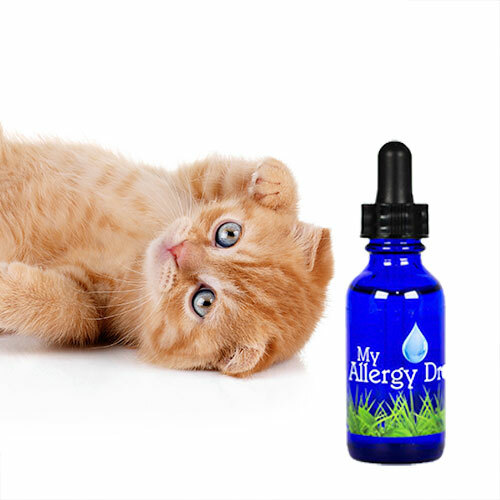 Our allergy drops are made of the same FDA-approved antigens that are used to make allergy shots. 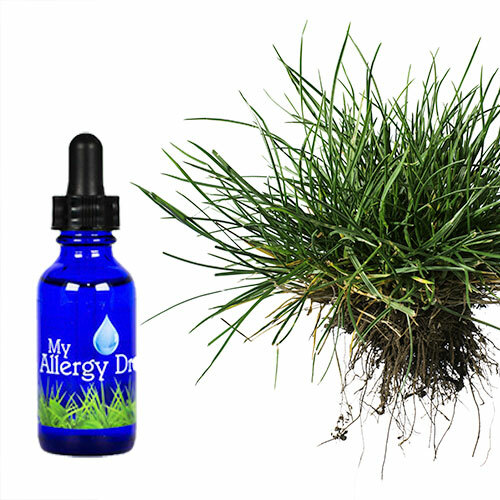 Allergy drops are extremely safe with millions of doses given and no reported serious allergy responses (anaphylaxis) reported. 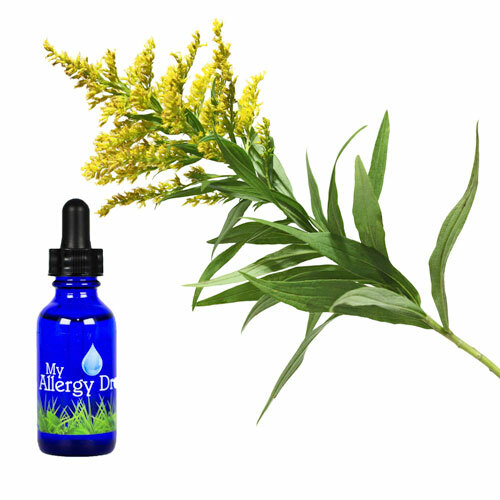 Because of this unparalleled safety, MyAllergyDrops.com is able to mix allergy drops specific to your allergies and then send them to you–allowing you to undergo allergy desensitization in the convenience of your own home. No more visits to the allergist’s office. No worrying about anaphylaxis. No shots. No pain! We wanted to make allergy immunotherapy an easy, affordable, and simple experience for our customers and patients. Sublingual immunotherapy (SLIT) is administered to the body by placing the drops under the tongue on a daily basis. Over a period of months the PRESCRIPTION STRENGTH allergy drops accomplish the same sort of long-term desensitization that could only be accomplished with “allergy shots” in the past. 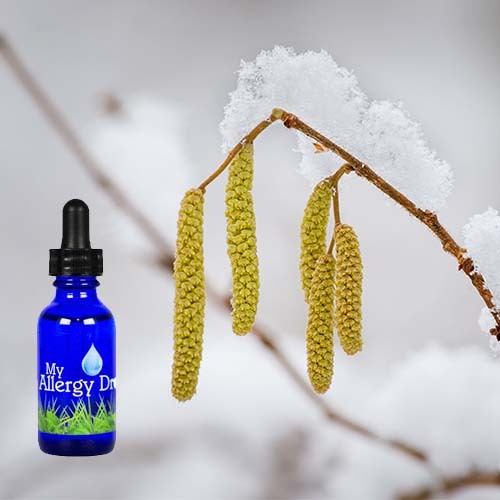 We also offer the SUPPLEMENT STRENGTH allergy drops, a dietary supplement*, as a natural solution to be taken during your allergy seasons without the common side effects of antihistamines or possible side effects of nasal steroid sprays. The statements on this website in regards to the long-term desensitization benefits of allergy immunotherapy apply only to the PERSONALIZED BLEND available.